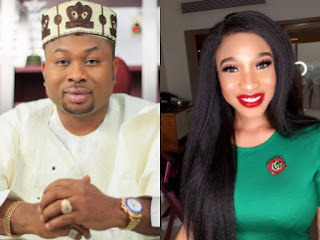 Tonto Dikeh in one of her interactions has strongly rejected a prayer offered by a fan for her to reconcile with her ex-husband, Olakunle Churchill. Oh yes, Olakunle has replied Tonto Dikeh. 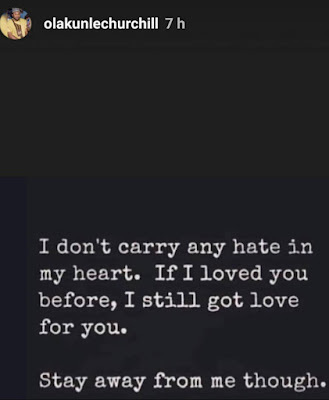 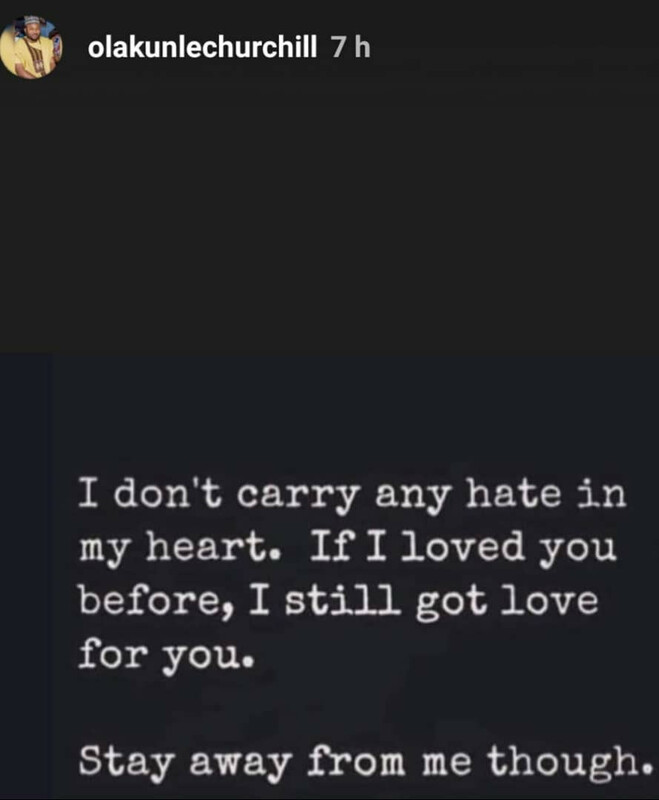 See his reply on his instastories below.